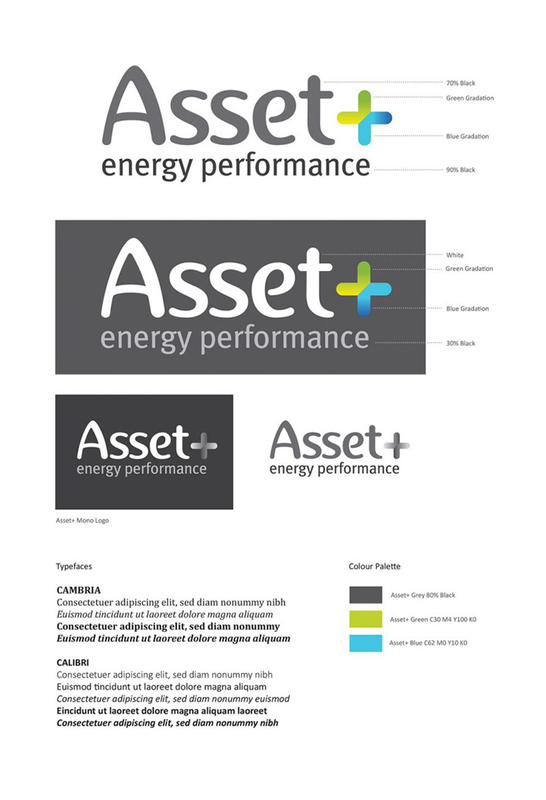 Having known the directors of this brand new start up from their time at Mitie Asset Management and subsequently Imtech UK, we were more than familiar with the sector and culture this new energy venture planned to operate in. 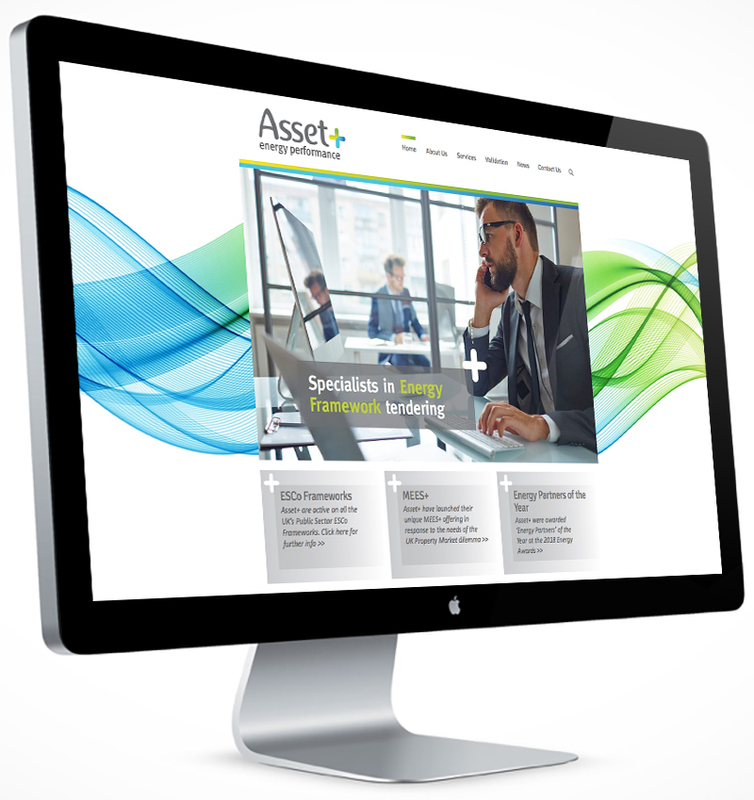 With a very short lead time we created a smart, unpretentious, credible and sector appropriate name and identity which works hard. Click here to view the website. Deliverables included: naming workshops, branding workshops, a brand guidelines document, website design and content creation, presentation materials, stationery and most importantly of all, the framework bid document template – a crucial part of any tendering process as the visual accessibility of the document is part of the marking criteria. 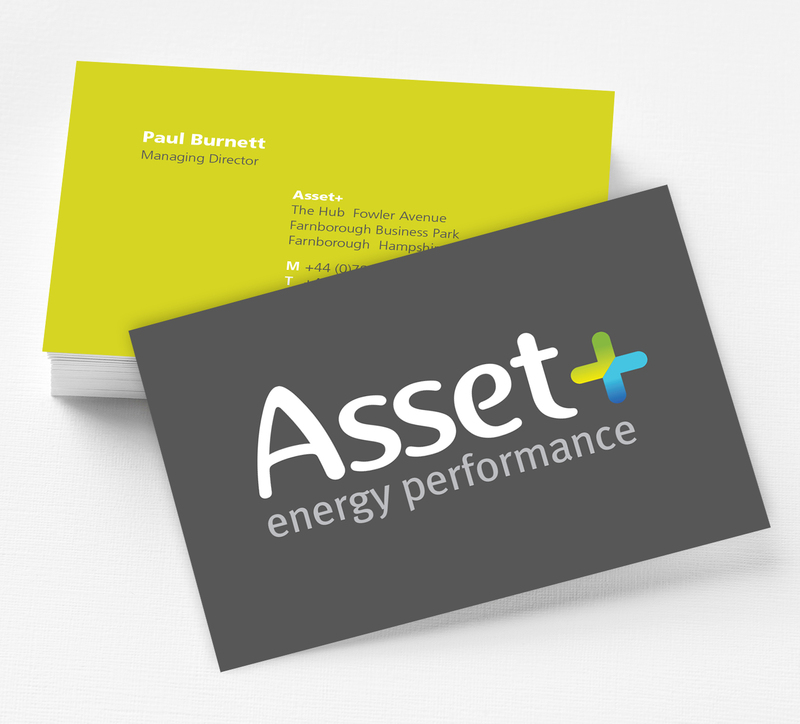 Asset+ are currently working on a range of valuable energy projects for the NHS and wider public sector.